Our commercial herd is the main focus of our operation. Unlike many other studs our seed stock operation must prove itself in our own commercial herd. All of our breeders are bred from a strong purebred Brahman base. We believe there is no more efficient, adaptable easy care beast than the type of Brahman we aim to breed. We can run approximately 1000 Brahman females and 500 Charbray females at present. We use Droughtmaster, Charolais and Angus bulls over our Charbray & Brahman commercial cows which helps give us a balanced approach to today’s cattle industry. 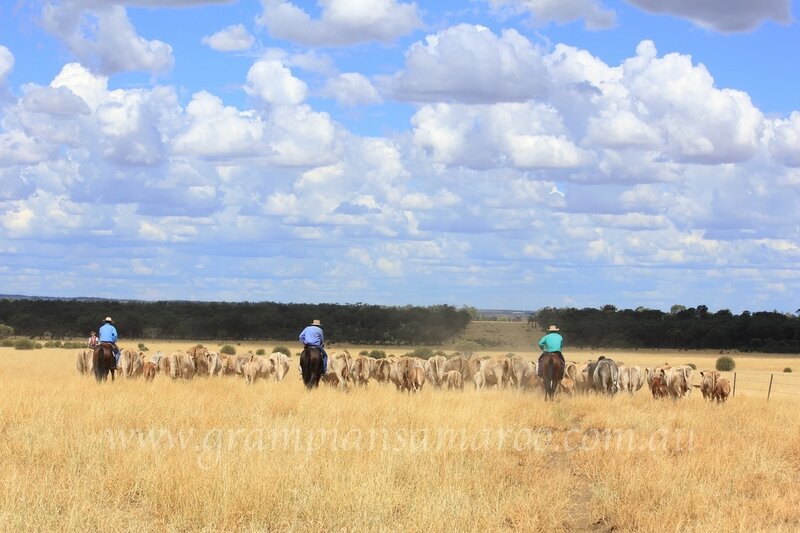 Paddocks on “Glenariff” are over 25,000 acres and temperatures reach 44° degrees so cattle must have the true Brahman traits of walking ability, adaptability, easy doing ability along with fertility to produce a weaner and pregnancy every year. We aim to produce steers that meet today’s market while not losing sight of the fact that females produced must meet the criteria we set for our own breeders. 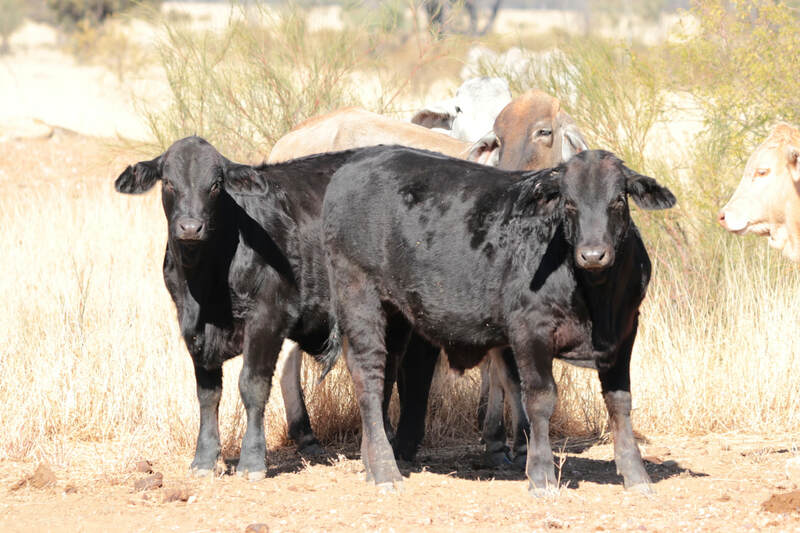 We sell very few cattle through the saleyards and try to sell all steers and surplus heifers to return private clients so we can keep at track on how these animals perform and keep our finger on the pulse of today’s cattle industry. Our commercial herd pay our bills in today’s industry so you can have confidence in investing in our seed stock.